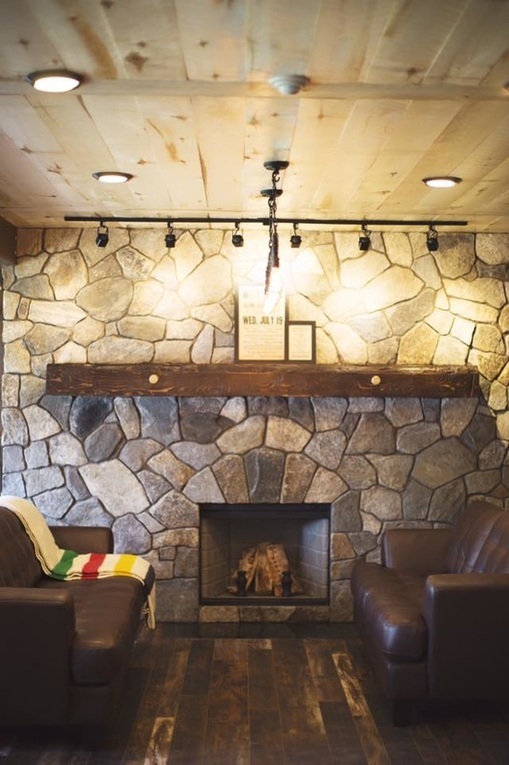 Located in the heart of the idyllic Wasagaming townsite - in Riding Mountain National Park - Lakehouse is your basecamp to explore and adventure your heart out! Planning a family reunion, wedding, corporate retreat, meeting or workshop?  Lakehouse offers both modern rustic guest rooms and a newly built meeting space and lounge for large groups. Book the entire property and enjoy exclusive all-inclusive use of our beautiful new facility. Inquire at reservations@staylakehouse.ca and let us take care of all of the details for you. Featuring 16 Newly Furnished Guest Rooms & Suites. Since the 1930's, McTavish's Motel has been part of the Wasagaming Community, with its rich history and beautiful, natural surroundings. 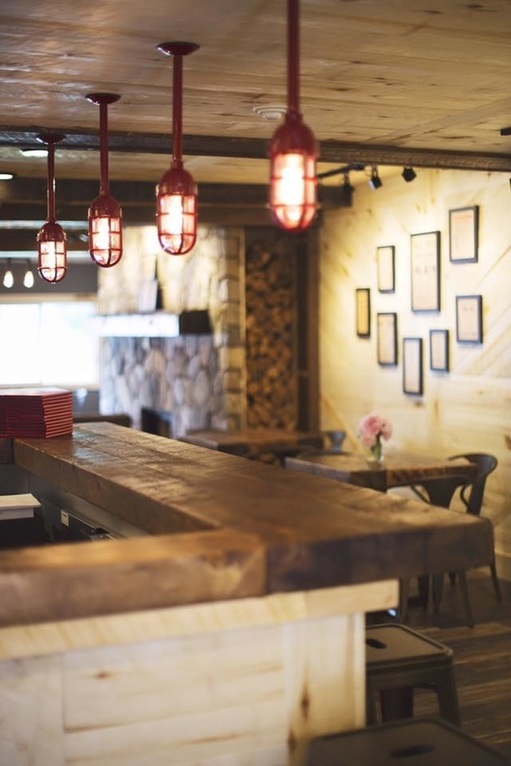 After an extensive renovation, McTavish's has been transformed to become the Lake House. Located near the shores of Clear Lake and at a premiere location in the Wasagaming town site, Lake House is a welcome retreat for today’s active traveler.